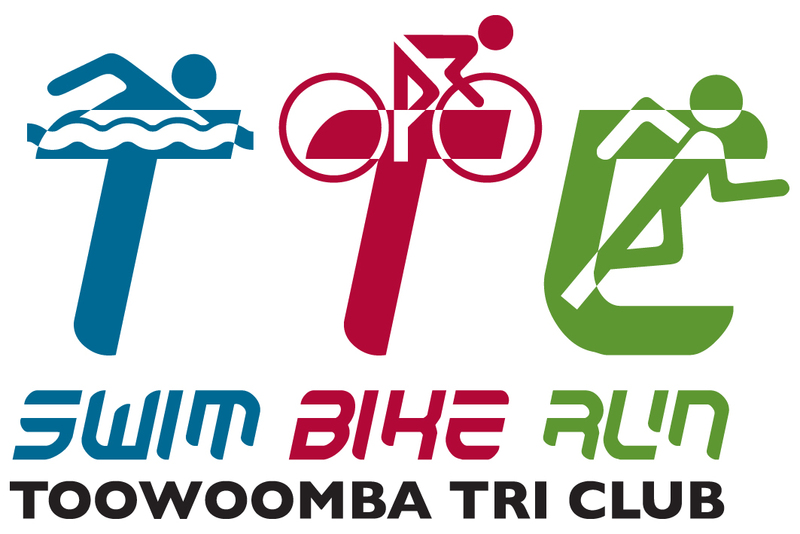 Join Toowoomba Triathlon Club at our family friendly event on a closed course at the Toowoomba Criterium Track. We have slotted this extra event in before the main tri season starts to give everyone another opportunity to practic their bike to run transitions. Come out for another fun event. Hope to see you there! 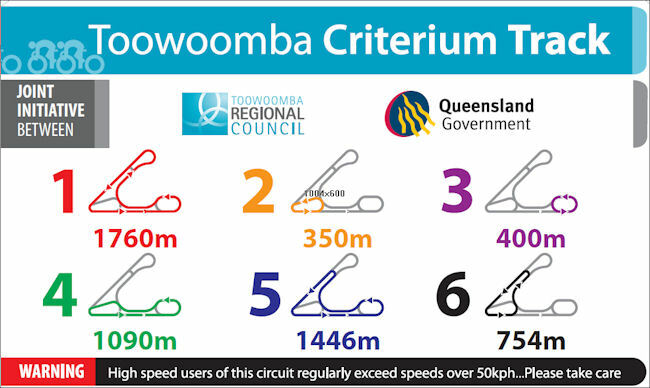 TTC duathlons are held at the Toowoomba Criterium Track at 30 Hervey Road, Glenvale. Click here for location on Google maps. #Min Age is the youngest age in years calculated on the 31/12/17 that the participant can be to compete in the event. Participants can compete in a 2 or 3 member team with either 1 or 2 runners and a cyclist.